Kara is a licensed Marriage & Family Therapist (#LF00002454) who has been focusing her work on the treatment of eating disorders since 2002. 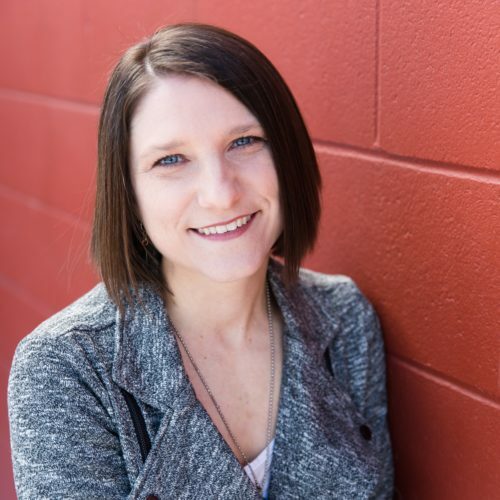 Kara has strong local ties; having graduated with honors from University of Washington with a degree in psychology and her Master’s Degree in Marriage & Family Therapy from Seattle Pacific University. She and Julie Church, RD founded the Eating Disorder Program at the Seattle Pacific University’s Counseling Center, a multidisciplinary program that offered comprehensive care for the undergraduate student population. From 2004 to 2011, Kara was in private practice offering individual, family, couple, and group outpatient therapy. She is an approved supervisor through the State of Washington, a Certified Eating Disorder Specialist, and a member of National Eating Disorders Association, International Association of Eating Disorder Professionals, and the Academy for Eating Disorders. One of Kara’s passions and interests is working with athletes. As a former University of Washington cross country and track athlete, she continues to compete in sports, both as a passion and also to stay connected with the athletic mindset and lifestyle. She has developed the Exercise + Sport program at Opal to ensure that clients relationship to sport and exercise is an integral part of their treatment. 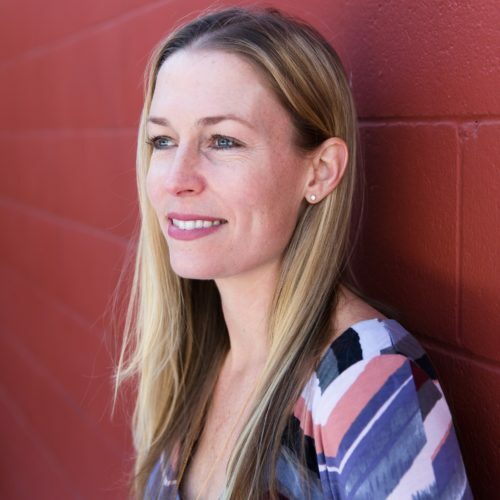 Julie (#DI00001262) is a nationally registered and state certified dietitian, who has been passionate about treating eating disorders for over 17 years. 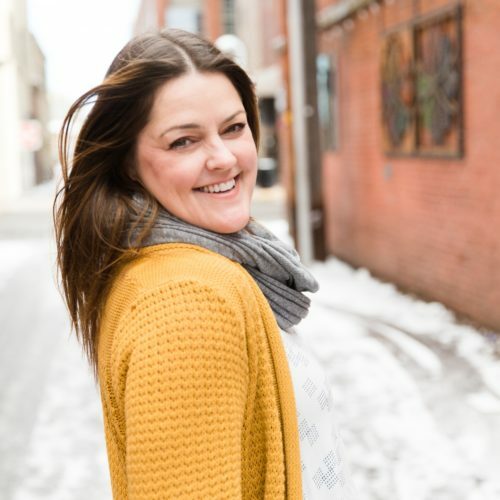 She received her BS in Dietetics from the University of Kentucky and has been providing nutrition counseling to those struggling with eating disorders since 2001. She has joyfully contributed to related awareness and education events throughout her career and is a member of the Academy of Nutrition and Dietetics, National Eating Disorders Association, International Association of Eating Disorder Professionals, and Association of Size Diversity and Health. She is the AED SIG Co-Chair for Health at Every Size and an approved supervisor by IAEDP as a Certified Eating Disorder Specialist Dietitian. Her most significant contribution is co-founding an eating disorder treatment program in Seattle Washington with two mental health colleagues. Her passion for providing treatment from a non-diet, health at every size paradigm was motivation to create Opal: Food+Body Wisdom which provides Partial Hospitalization, Intensive Outpatient and traditional outpatient services with an emphasis on being athlete friendly and a therapeutic foundation of Radically-Open DBT. Julie recently was awarded the Washington State Academy of Nutrition and Dietetics 2017 Clinical Practice Award for Excellence. Other community contributions include: leading a free eating disorder support group, creating Seattle Pacific University’s (SPU) Registered Dietitian position, and starting SPU’s ongoing 9 year campus tradition of eating disorder and body image awareness and education events.